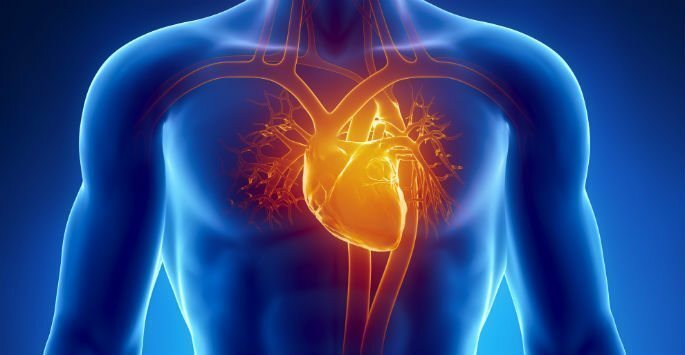 When the arteries in the heart become clogged or begin to narrow with a sticky substance called plaque, the blood flow to the heart can become restricted and potentially cause medical problems such as heart attack and stroke. At Cardiology Consultants of Southwest Florida, we offer angioplasty to unblock clogged arteries and help restore and maintain your overall cardiovascular health. Contact us today at our location in Fort Myers to schedule a consultation and find out how an angioplasty can improve the flow of blood through your heart. 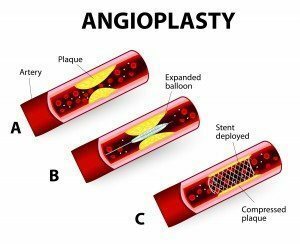 Developed in the 1970s and modified to fit modern cardiac medicine, angioplasty is a minimally-invasive procedure that involves threading a thin, narrow tube through an artery in the groin or leg and up to the heart. Through the use of high-tech video imaging, our medical team can accurately and precisely guide the tube through the artery until it is in an optimal position. A balloon at the end of the tube is then gently inflated, opening up the artery by pushing the plaque up against the artery walls. This procedure is effective on its own but is also commonly used alongside coronary stenting surgery to maximize and help maintain results. For more serious artery blockages, alternative procedures may be suggested. Our medical team has several years of combined experience with heart disease and will choose the best course of treatment for you. Our cardiologists may conduct echocardiogram or stress test to make a diagnosis. Prior to your procedure, our medical team will advise you on when you should be able to return to work and normal activities, although more strenuous activity may have to be avoided for a short period of time. As angioplasty is a minimally-invasive procedure, recovery time is not extensive for most patients. Our medical team will monitor your progress through follow up appointments, and next steps will be taken if necessary at that time. Contact Cardiology Consultants of Southwest Florida today to schedule a consultation and find out if you are a candidate for an angioplasty procedure.